WorldMovieStore - The Scout Sinopsis. 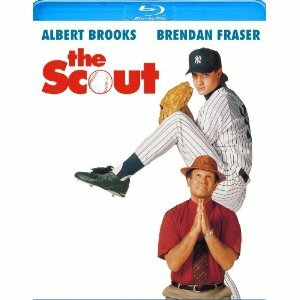 The story of a baseball scout who discovers a talented but troubled baseball player. Read More Sinopsis. 0 Response to "Blu-ray Release The Scout"